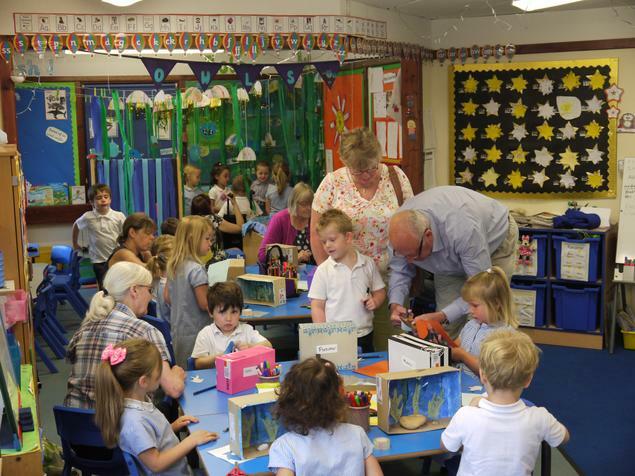 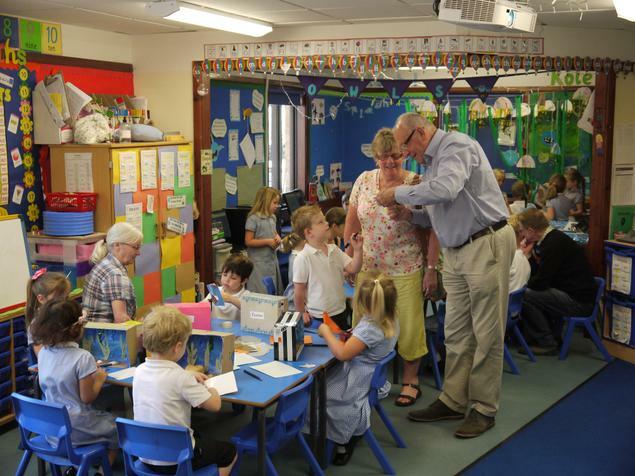 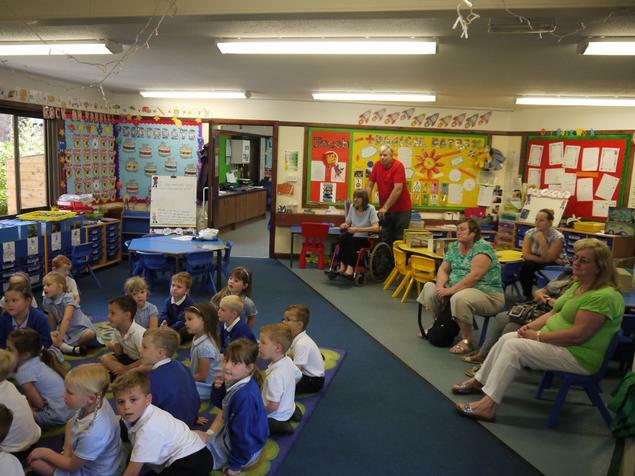 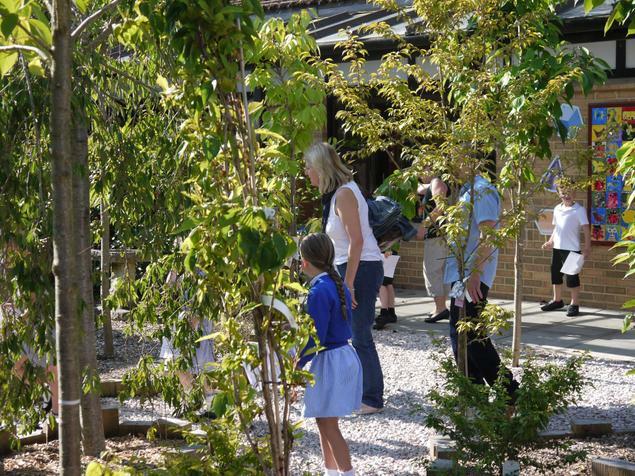 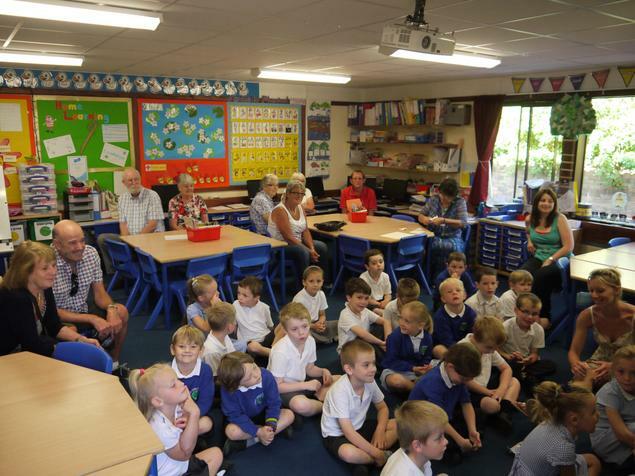 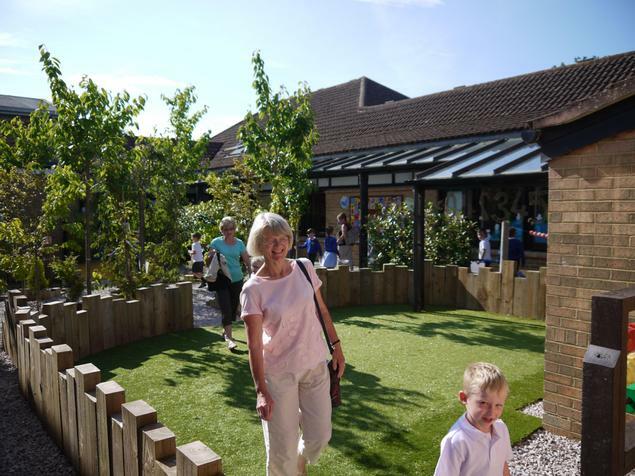 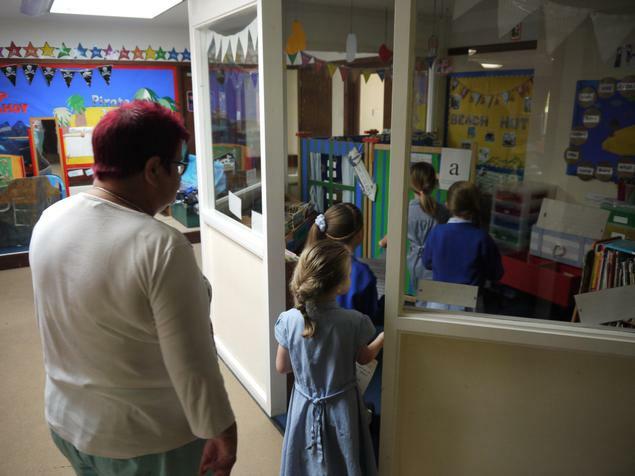 This morning Upton Infant School welcomed many of the childrens' grandparents into school. 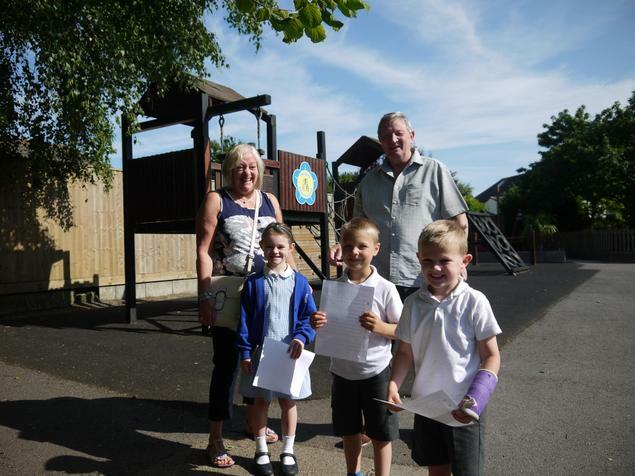 They took part in lessons alongside their grandchildren, shared memories of their own schooldays and were taken on a tour of the school. 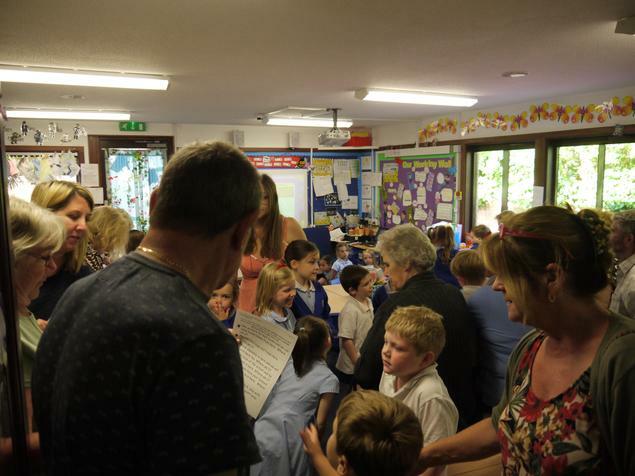 It was lovely to see such a fantastic turnout.